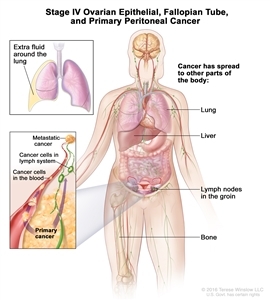 Even if the doctor removes all the cancer that can be seen at the time of the operation, some patients may be offered chemotherapy or radiation therapy after surgery to kill any cancer cells that are left. 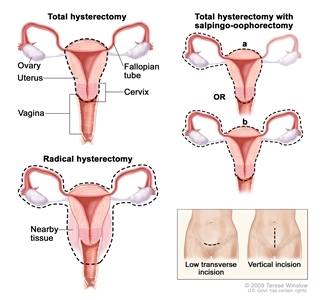 Treatment given after the surgery, to lower the risk that the cancer will come back, is called adjuvant therapy. 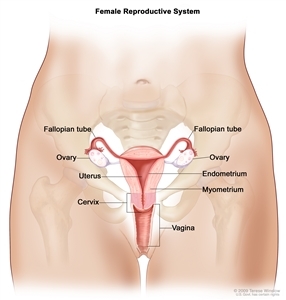 Check the list of NCI-supported cancer clinical trials that are now accepting patients with stage I ovarian germ cell tumor. For more specific results, refine the search by using other search features, such as the location of the trial, the type of treatment, or the name of the drug. Talk with your doctor about clinical trials that may be right for you. General information about clinical trials is available from the NCI website. 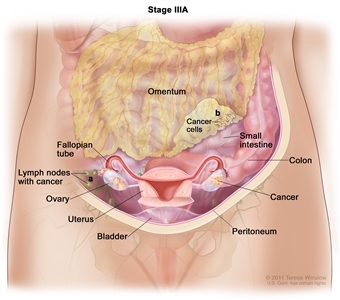 Check the list of NCI-supported cancer clinical trials that are now accepting patients with stage II ovarian germ cell tumor. For more specific results, refine the search by using other search features, such as the location of the trial, the type of treatment, or the name of the drug. Talk with your doctor about clinical trials that may be right for you. General information about clinical trials is available from the NCI website. 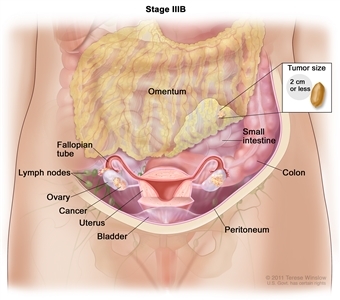 Check the list of NCI-supported cancer clinical trials that are now accepting patients with stage III ovarian germ cell tumor. For more specific results, refine the search by using other search features, such as the location of the trial, the type of treatment, or the name of the drug. Talk with your doctor about clinical trials that may be right for you. General information about clinical trials is available from the NCI website. 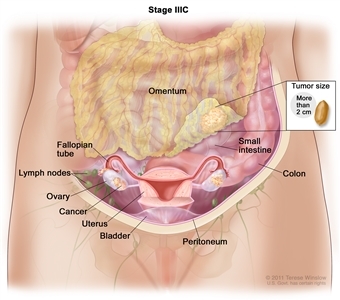 Check the list of NCI-supported cancer clinical trials that are now accepting patients with stage IV ovarian germ cell tumor. For more specific results, refine the search by using other search features, such as the location of the trial, the type of treatment, or the name of the drug. Talk with your doctor about clinical trials that may be right for you. General information about clinical trials is available from the NCI website. Check the list of NCI-supported cancer clinical trials that are now accepting patients with recurrent ovarian germ cell tumor. For more specific results, refine the search by using other search features, such as the location of the trial, the type of treatment, or the name of the drug. Talk with your doctor about clinical trials that may be right for you. General information about clinical trials is available from the NCI website.